The seminar is a one-day intensive program designed to introduce coaches to the intricacies of adapting programming for athletes with varying physical impairments. It is a hands-on workshop where coaches and athletes will have the opportunity to work with adaptive athletes, design their own workout to accommodate an adaptive athlete, and understand adaptation needs through practice. The program is based on best practices of adapted physical education, physical therapy, and decades of experience as adaptive athletes and as coaches working with athletes and developing adaptations with them. Upon completion, participants will better understand movement adjustments needed to maintain an inclusionary environment when adaptive athletes are present. They will feel more comfortable communicating with and coaching adaptive athletes. Crossroads Adaptive Athletic Alliance is an interactive, collaborative, searchable network and community that provides tips and best practices to adaptive athletes and their coaches. 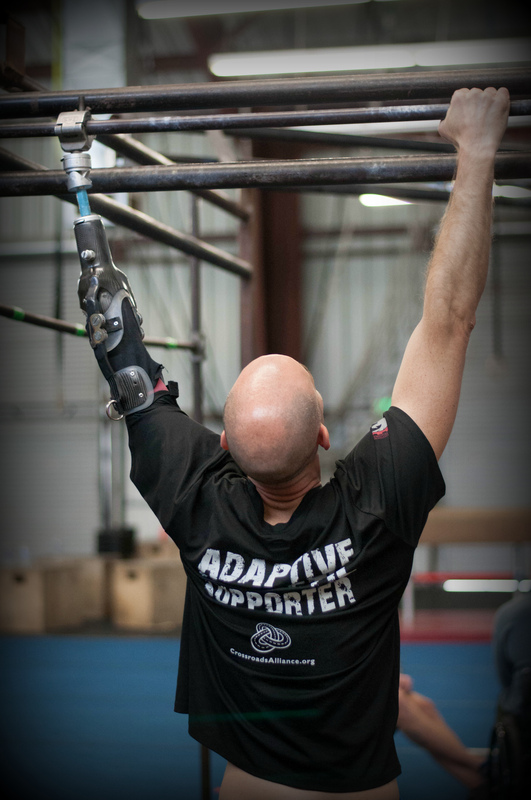 Our most enthusiastic desire is to work as an advocate for adaptive athlete inclusion in sports and fitness worldwide. 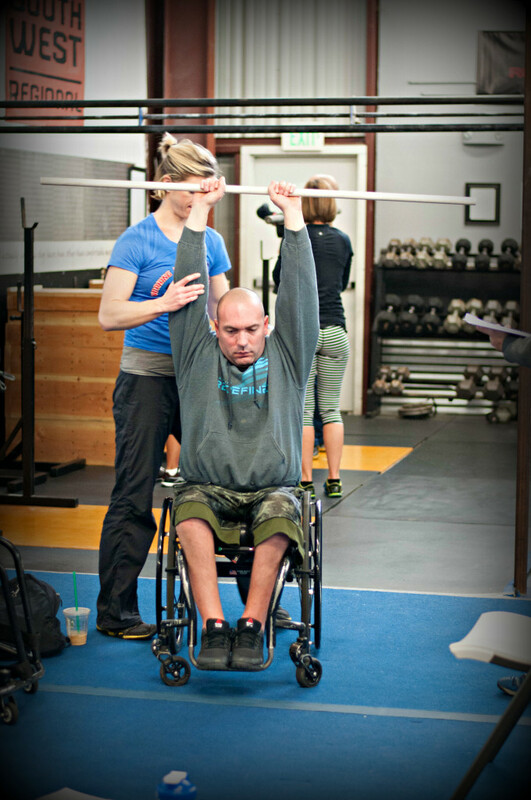 Crossroads Adaptive Athletic Alliance is the only US 501c3 nonprofit of its kind - building a stronger community for adaptive athletes and their coaches. We help athletes with permanent needs participate in life-changing fitness opportunities through education, grants, and competition.